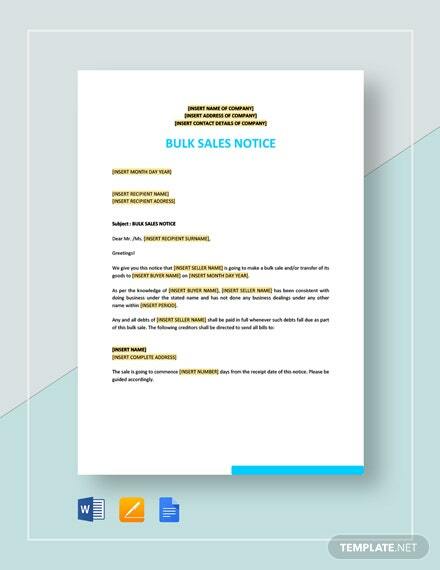 Planning to sell a massive amount of your business inventory to a lone buyer? 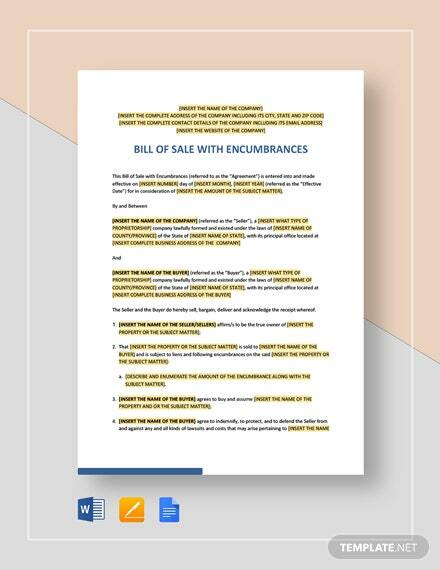 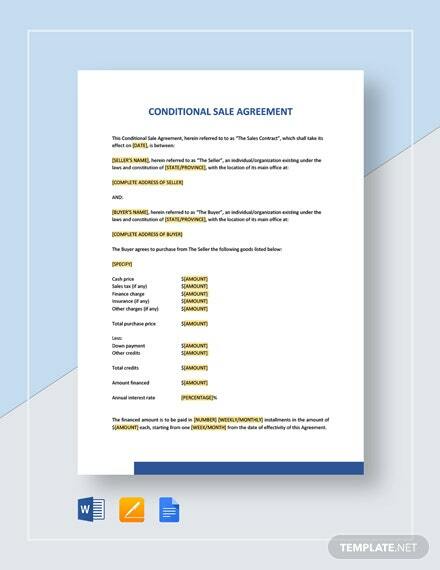 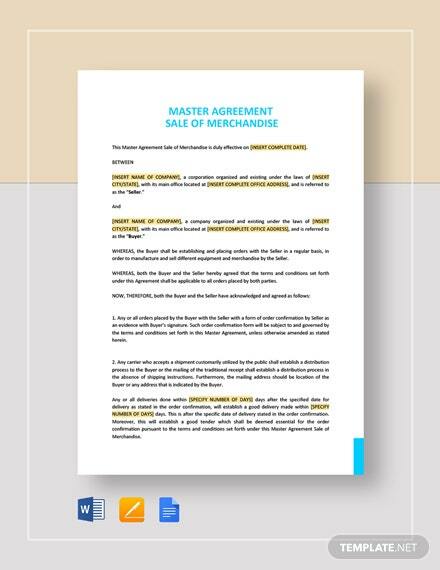 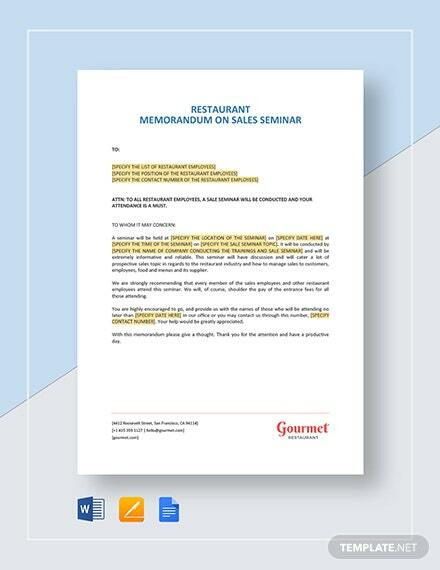 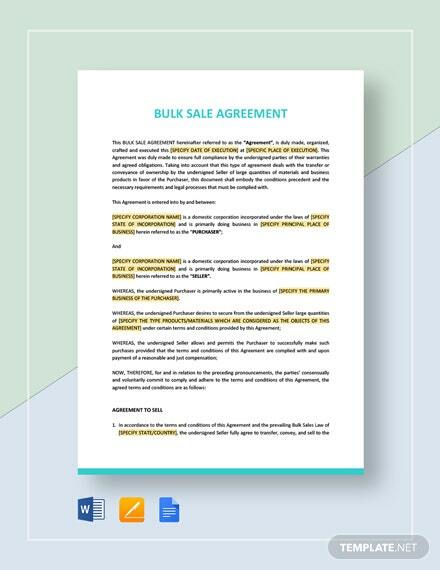 This Bulk Sale Agreement template is definitely what you need. 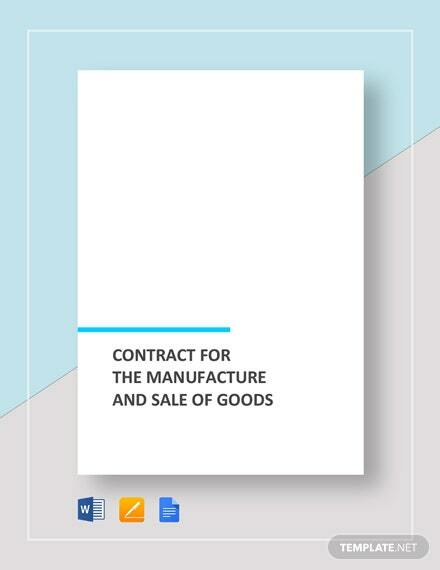 Special rules and procedures must be followed to make +More this agreement legally compliant. 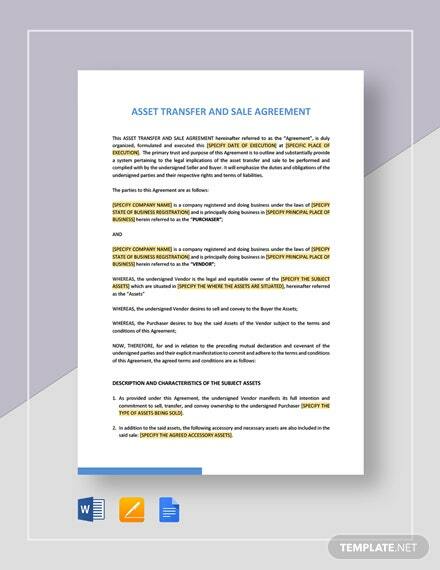 That’s why we have made this template to help you improve your documentation and be more professional with your transactions. 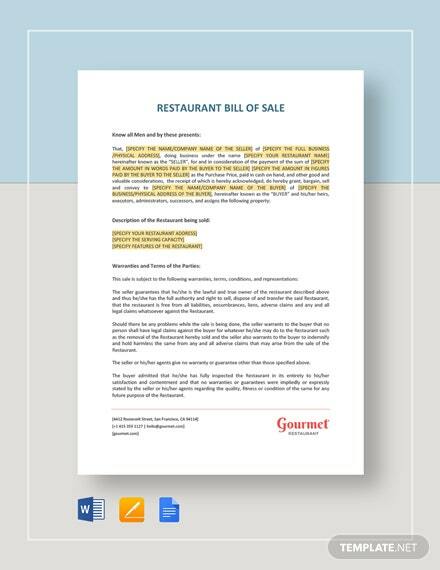 It has suggestive content that you can personalize to your liking. 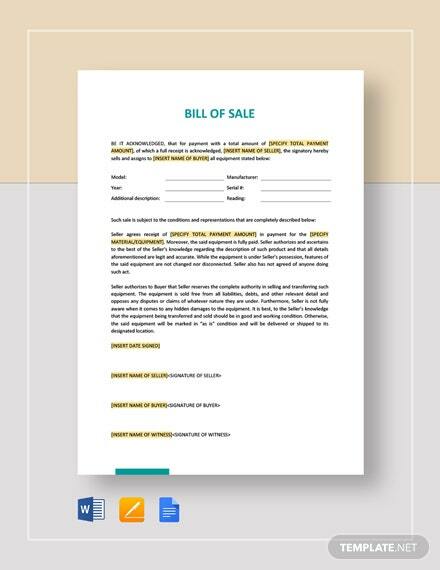 Moreover, you can download it with ease using any file formats of choice for your own convenience. 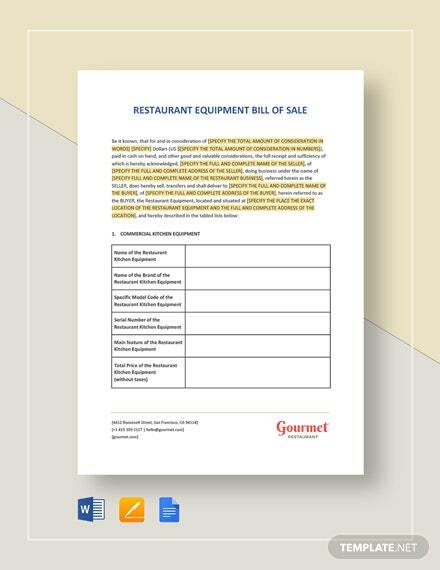 Get the results you want by downloading this template!